Here's a FREE, full color introductory guide to Home Decor Ideas, Home Designs, Architecture, Landscaping, and more. This image-packed glossary presents a colorful introduction to the equipment, tools, tips, techniques, structural components, and design elements involved in home construction, interiors, and landscape design. Arm yourself with basic knowledge of home improvements. Use this guide to implement your own home decor ideas. 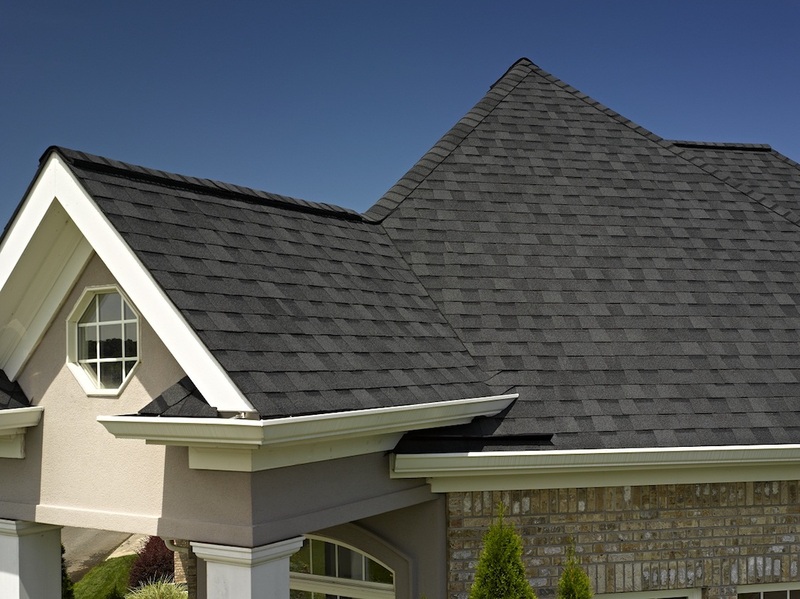 SQUARE TAB SHINGLES: Roof shingles on which the tabs are all the same size and orientation. Early American Architecture and vintage home decor ideas. Shipping Container Homes (and efficient home decor ideas). FRANK LLOYD WRIGHT Architecture and one-of-a-kind home decor ideas.